Google Plus has been listening to all the feedback and they have stepped up to change at least one very important thing. They are making changes to 3 things but, one seems more important than the others do (at least to me). 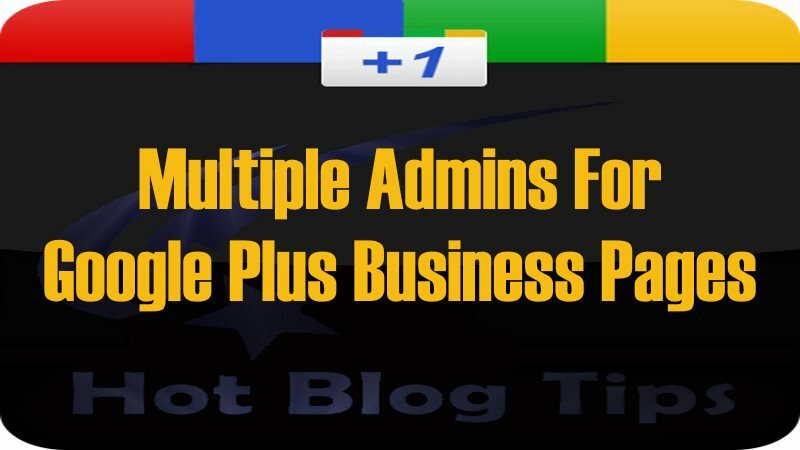 Google Plus business pages can now have multiple admin! Yes, your page can now have up to 50 (fifty) admin per page! For all of us that have multiple partners in a business, blog or may manage the SEO and networking for other companiesâ¦this is a HUGE bonus! In fact I almost feel as if Santa Claus came early! Many of you bloggers that have multiple editors and admin should be jumping for joy as this feature will allow you to have a bit of help getting post on your G+ pages. Before you get too excited let it be known that the multiple admin feature is being rolled out through Google Plus. As I write this post, I do not have the ability to add more admin YET! So, if you are not seeing this new feature, just stay calm and know that it is coming. Go ahead over to your business pages and try it out, you may be one of the lucky ones who already have the new multiple admin feature. To Add Admins to your page simply – Just go to your Google Plus Page and be logged in as Your Business Page, Go to the Settings in the Black Google Bar (should be that little gear in the utmost right of the page), Select Managers from the settings page, And you can then add managers by typing in their email address. A second change is that the Notifications are going to be better. God, let’s hope so. They were awful. You should now be able see when someone +1’s or Shares your post. This could be helpful in finding more people that you will want to try and connect with. If they found your post useful enough to +1 or share then they may just be in your target market. You also will no longer have to scroll to search each post looking to see if it was +1’d or shared. With the third update we should have a better count on the total who has +1’d your page and who has circled your page. So there you have it, Google Plus is trying to help us all out by making improvements that will be of great benefit to us all. 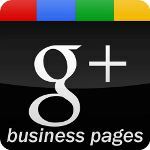 Ok, the biggest benefit as of right now seems to be to Google Plus Business Pages. So let us know if you have the new Multiple Admin feature yet or do you even have a need for it? Which feature will you find most useful? Be sure to subscribe to Hot Blog Tips and sign up for the VIP List to get all the tips on improving your blog.